Pumuckel	- Mar 25th 2019, 1:03pm - Skoda News! 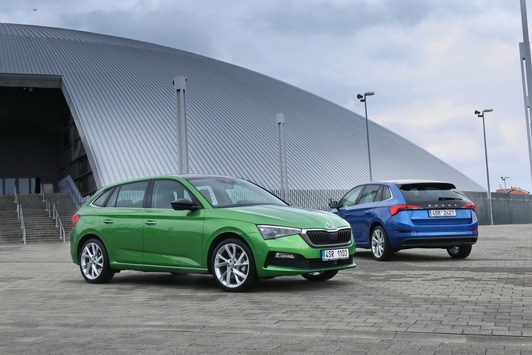 Pumuckel	- Feb 8th 2019, 11:48am - Skoda News! Pumuckel	- Dec 11th 2018, 11:48am - Skoda News! Pumuckel	- Dec 6th 2018, 7:53pm - Skoda News! Pumuckel	- Nov 29th 2018, 6:06pm - Skoda News! Pumuckel	- Nov 29th 2018, 8:26am - Skoda News!